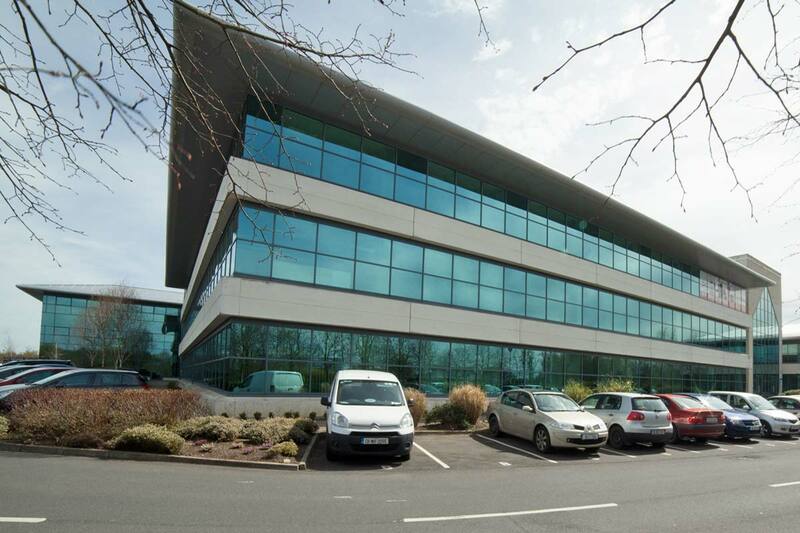 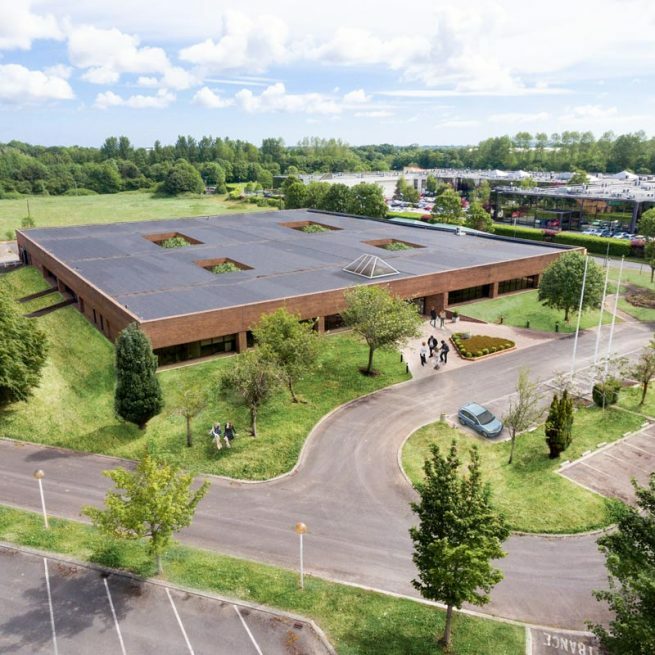 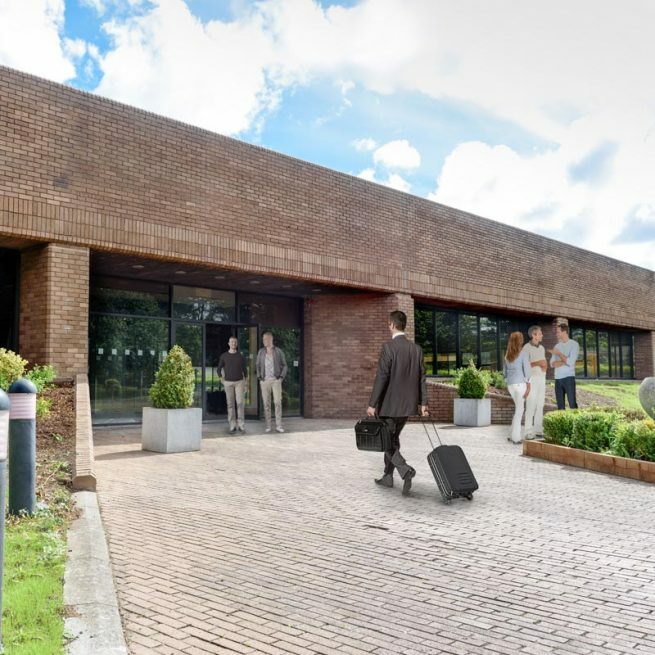 Digital Office Dublin Airport – Swords is our latest addition to our group of flexible workspaces, located beside Swords Business Campus, Balheary Road, Swords, County Dublin. 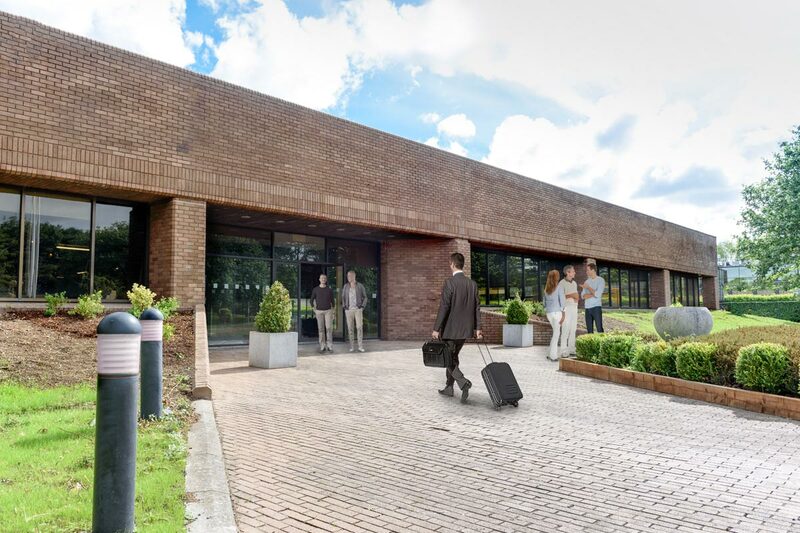 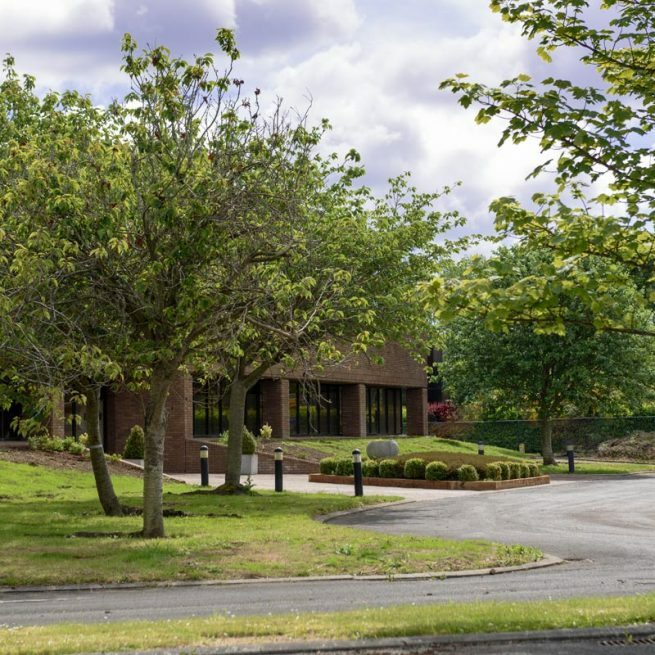 In addition to our serviced office in Dublin City, our new high spec Serviced Office right beside Dublin Airport is a 50,000 square foot fully modernized building. 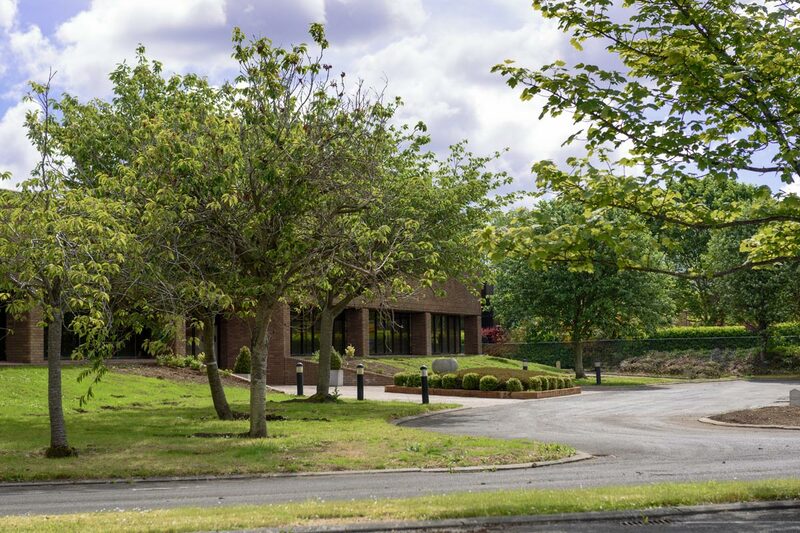 It is perfectly located for both Dublin Airport, Dublin City Centre and the north commuter belt with all the advantages of a great strategic location. 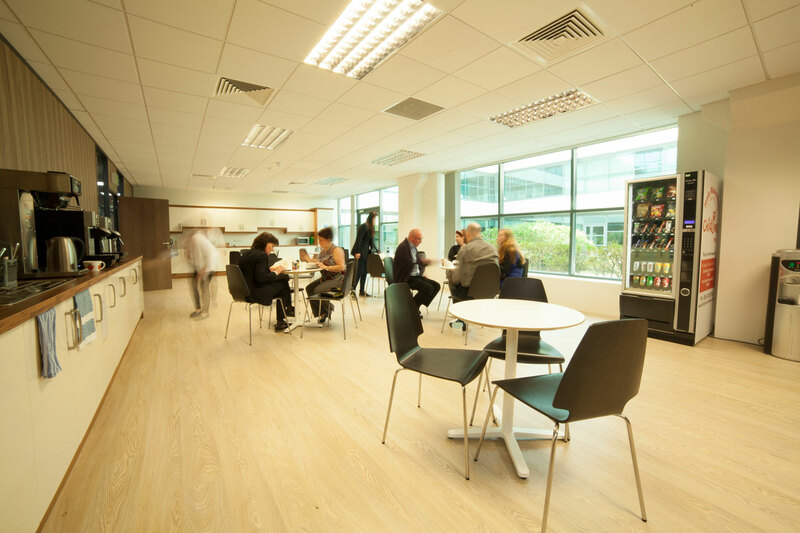 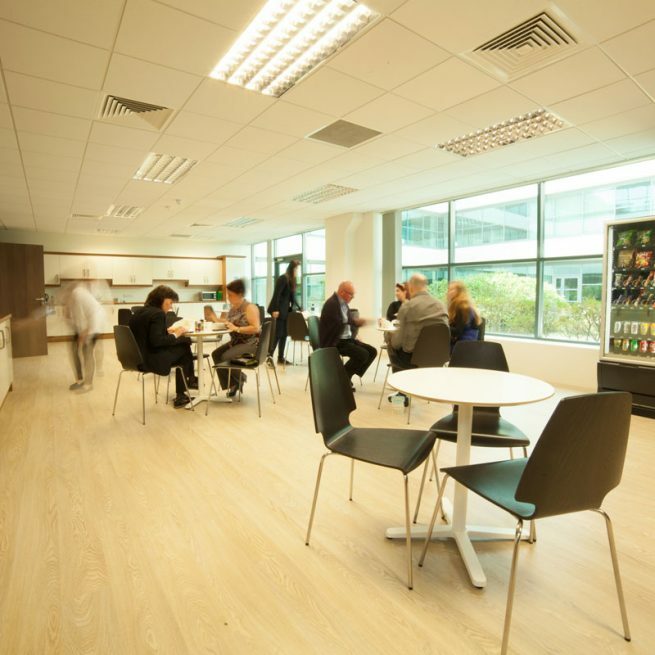 Digital Office Centre Dublin Airport – Swords can provide fully serviced offices for 1 person starting out to up to 100 people. 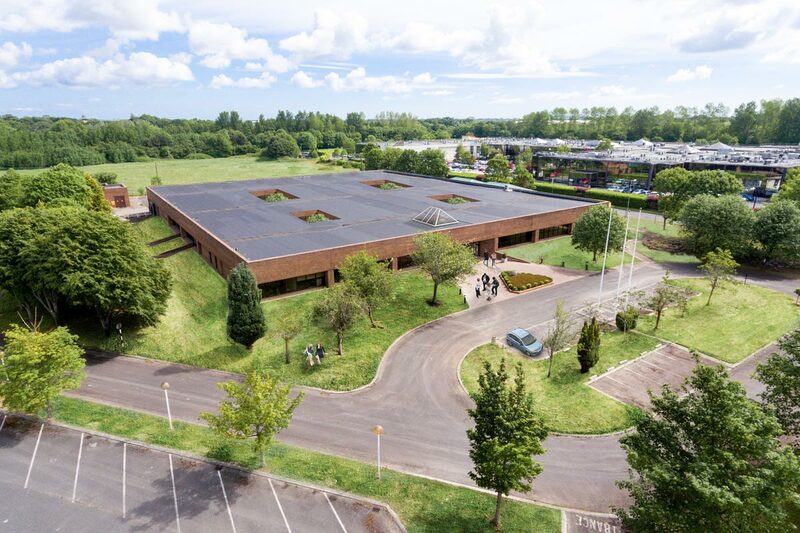 The Centre can accommodate up to 500 people and has ample parking for all. 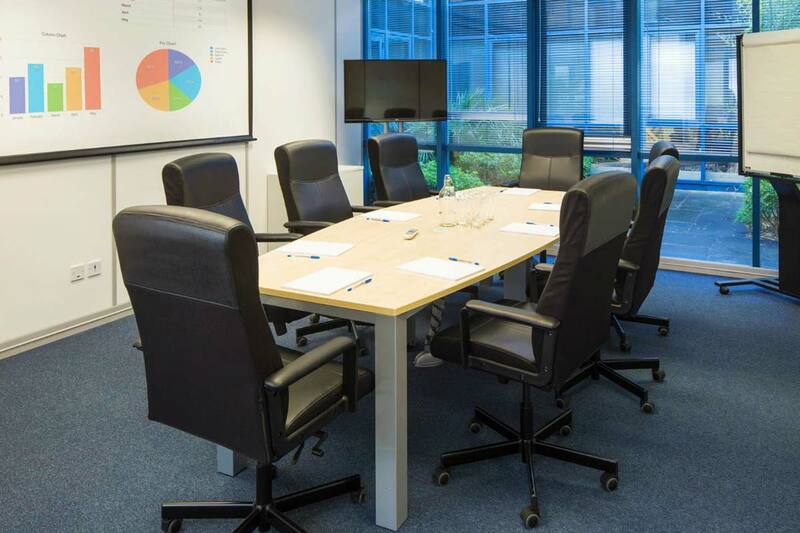 We have an excellent fully equipped conference room for up to 100 people, boardrooms and meeting rooms of various sizes too. 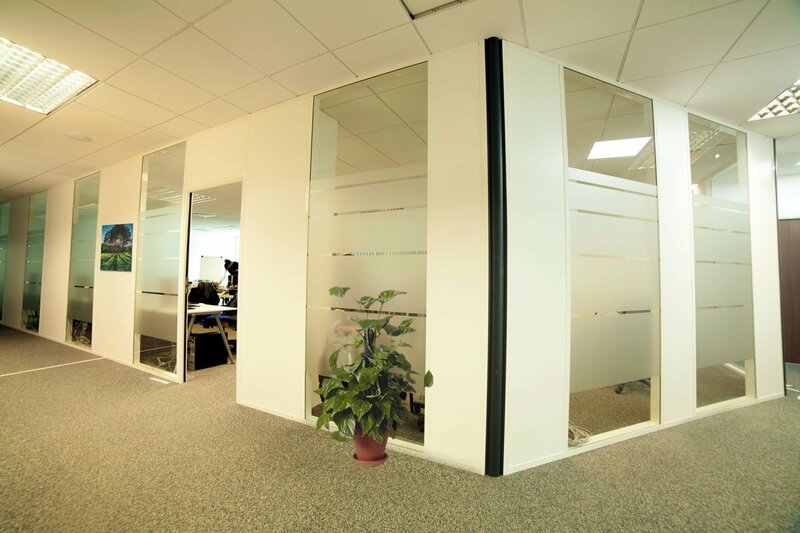 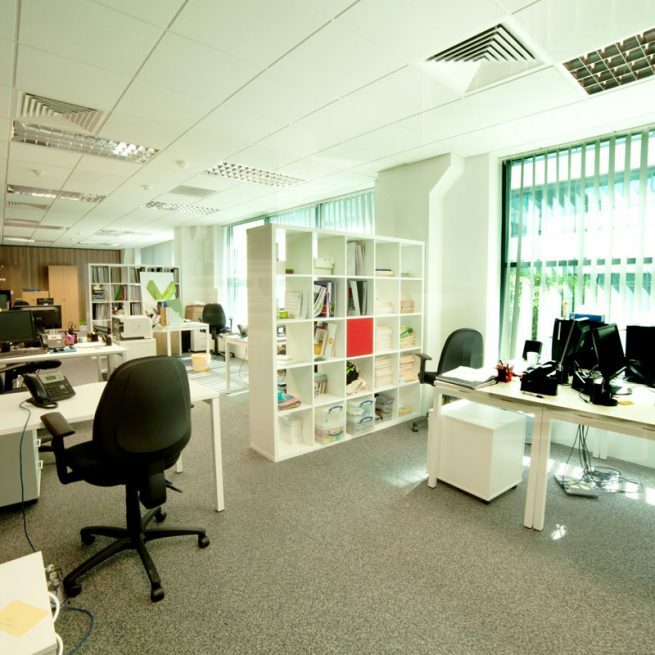 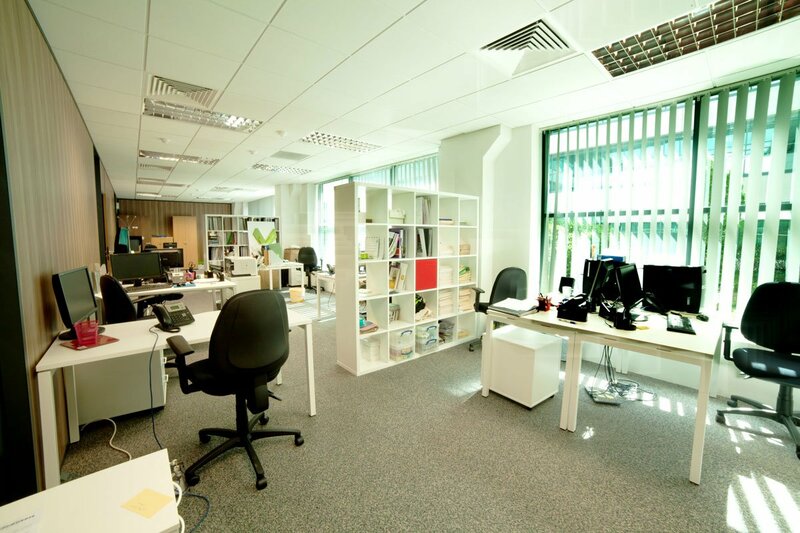 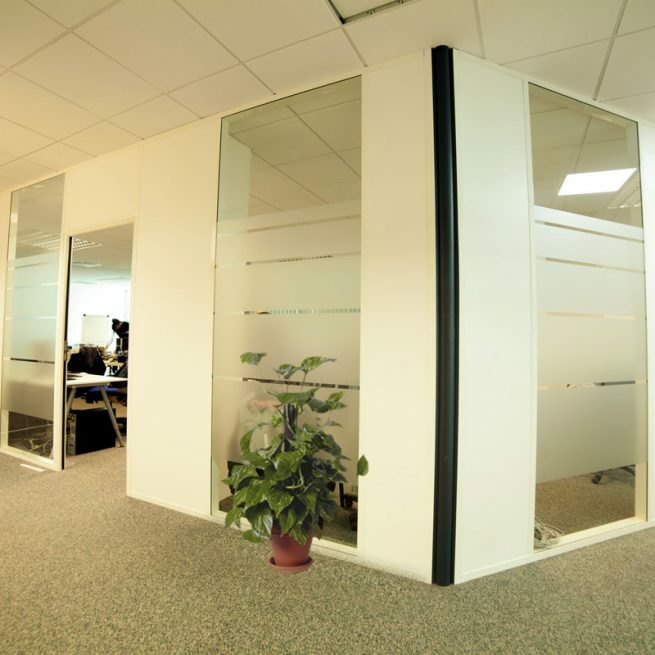 We also offer co-working space and virtual offices.